Bob Cat Urine is incredibly effective repelling moles, mice, mink, muskrat, and other rodents. 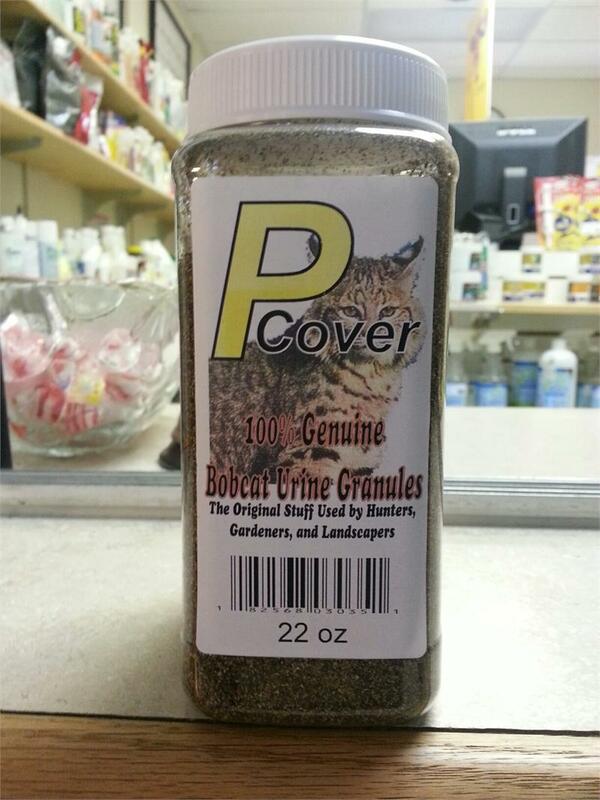 100% pure bob cat urine to deceive unwanted animals into thinking a predator is near. By simulating the warning scent of other animals, unwanted pests flea the protected area in fear of their lives.